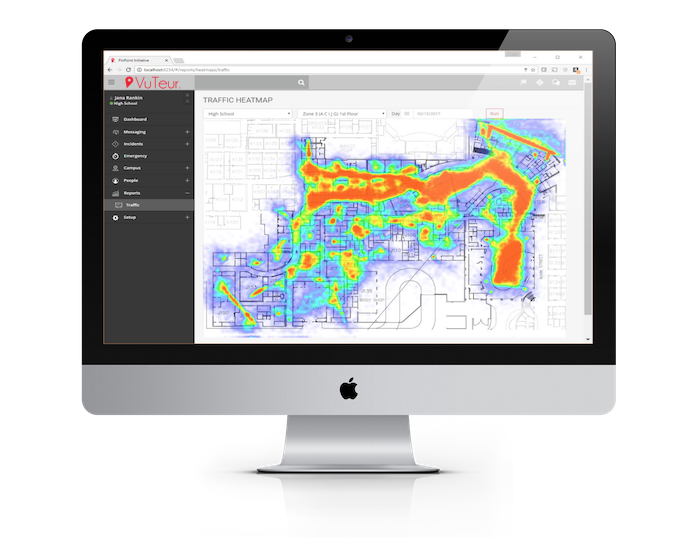 VuTeur provides retailers a coordinated communication network for all routine and threat-based situations. 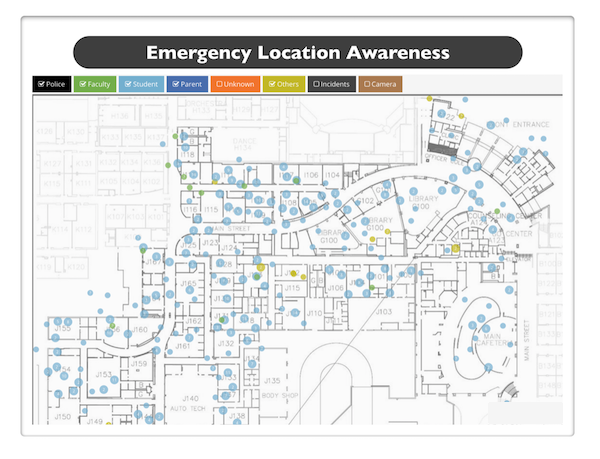 VuTeur provides real-time notification on an emergency situation, including who the person(s) involved are and their location so that retailers’ emergency management teams can make the best decisions on how to limit the threat and help save lives. VuTeur captures, analyzes and maintains robust data sets on behalf of retailers. Using VuTeur analytics suite, your organization can gain insights to customer behavior never before available. 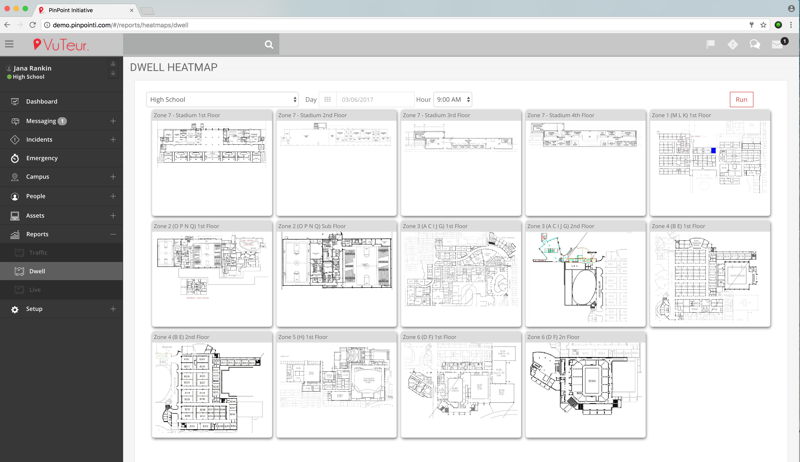 With VuTeur you can identify and track all hardware assets on the IT infrastructure to provide comprehensive inventory visibility. Administrators and first responders can manage key events together through VuTeur’s timeline of communications to help save lives. This coordinated emergency management communications network helps bring emergency situations to a close faster, with fewer losses. 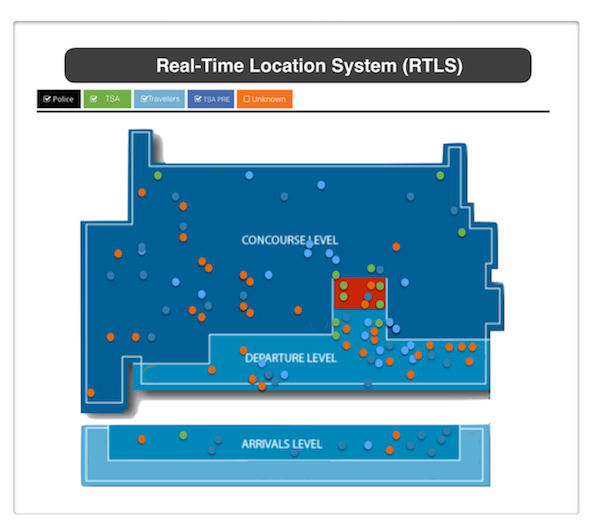 Create zones and watchlist, and leverage RTLS monitoring to create a custom layer of security for your facility. When combined with other security systems, such as video surveillance or access control, VuTeur can help you increase security at almost any facility. To talk to one of our VuTeur experts about your organization’s needs, please fill out the form below. We will be in touch quickly!